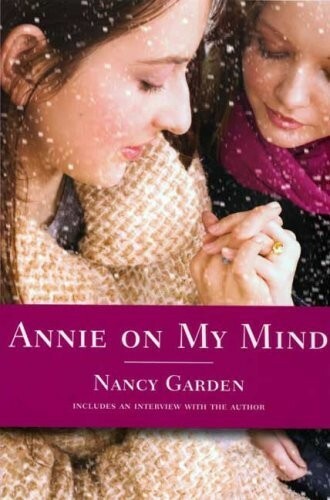 Nancy Garden is the author of young adult novels including Annie on My Mind and Endgame. She is also the author of the YA nonfiction book Hear Us Out!, as well as novels for children and the picture book Molly's Family. Garden was born in Boston, Massachusetts, and has lived most of her life in New England and New York. 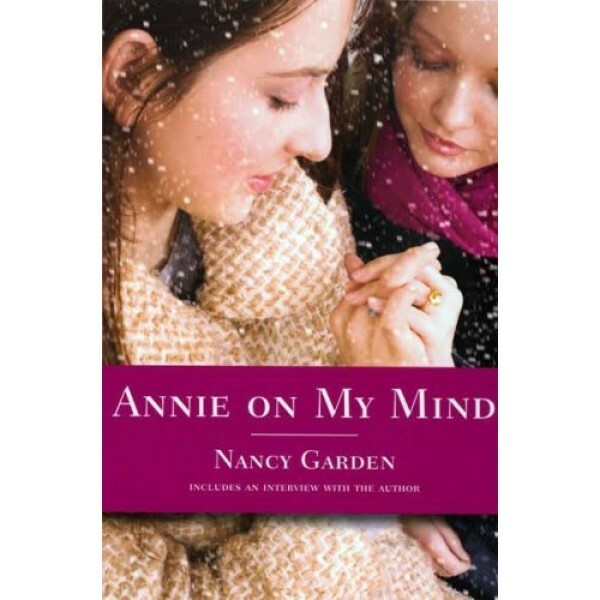 She has received the Margaret A. Edwards Award, the Lambda Book Award and the Robert Downs Intellectual Freedom Award.